This is the first watch I have worn in 30 years. Bizarrely I bought it because sometimes I need to know what time it is. The date is handy but not that important. Luckily, as the numbers are really small. Reading the time is easy as numbers and hands are visible at a glance. All in all a straightforward time piece. 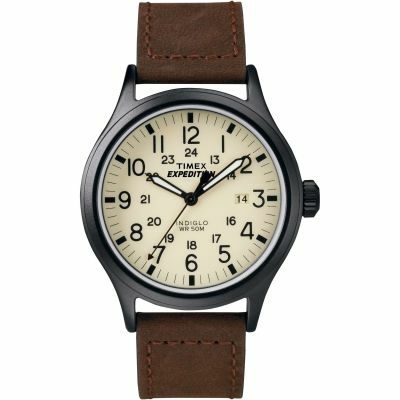 I use this watch as an outdoor no worries second watch. 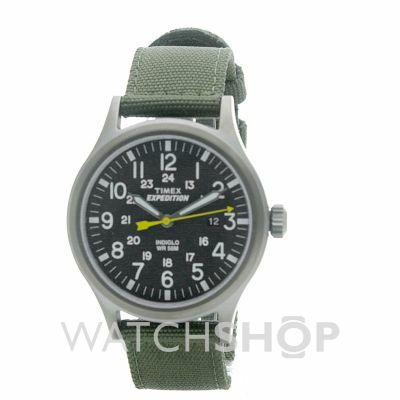 This is a great value military style expedition watch.